Few days back, Snapchat took its users by a major surprise. It went on to introduce several features including but not limited to the ability to make group video calls and a ‘Mentions’ feature where users can tag their friends in snaps uploaded onto the Stories. 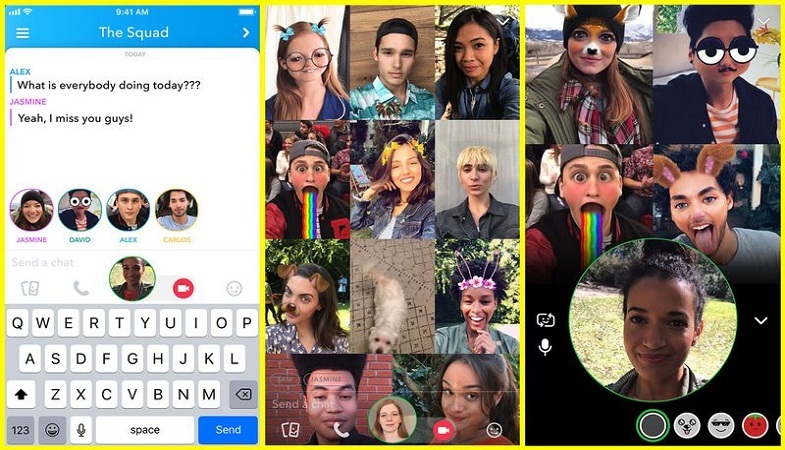 Though Snapchat video call is an old feature and has been around for quite some time, the ability to make group video chat within the app is relatively new. Speaking of the Snapchat video call feature, it allows up to 16 friends to start a group video chat with each other at the same time. In case you want to add more people, you can always switch to the basic voice chat that allows you to bring in 32 people simultaneously. Like we said earlier, video calling on Snapchat is not new. The app initially launched one-on-one voice and video call feature back in 2016 and also expressed that users are conducting millions of calls on the app each day. The ‘Mentions’ feature has been taken from the Instagram where a user gets to tag their friends in the snaps uploaded onto the Stories. The same feature is also available on Instagram, leaving the majority of the social media users unamused. There is nothing complicated when it comes to using the Snapchat video call. Here’s the simple guide to learn how to make a group Snapchat video call with your friends. First of all, open your Snapchat app. Login if you haven’t already. Once your app is opened, tap open an existing group chat you already have created or start a new group altogether. When the group chat window is opened, tap the video icon to begin a live group video chat or tap the phone icon for a group voice chat. All the members of the group will be notified that they’ve been invited by you to a group call. As soon as your friends start entering the video chat, a new alert will appear above your keyboard, informing you that your friends have joined the conversation. And voila! You can start having a group video or voice chat with your friends within a few seconds. If you do not want to use your camera then you can toggle it off and join the simple group voice call. Within the group video chat, the users will be able to use the Snapchat filters over their faces such as puppy dog ears, flower headbands or the epochal rainbow vomiting mouth. It has been already noted that Facebook-owned Instagram has borrowed numerous features from Snapchat, including the Stories feature, allowing users to share their content that disappears after 24 hours. Since Instagram launched its Stories, Snapchat started to become increasingly less popular. Instagram Stories have put a long-lasting impact on users’ minds, willing them to shift from Snapchat to Instagram. 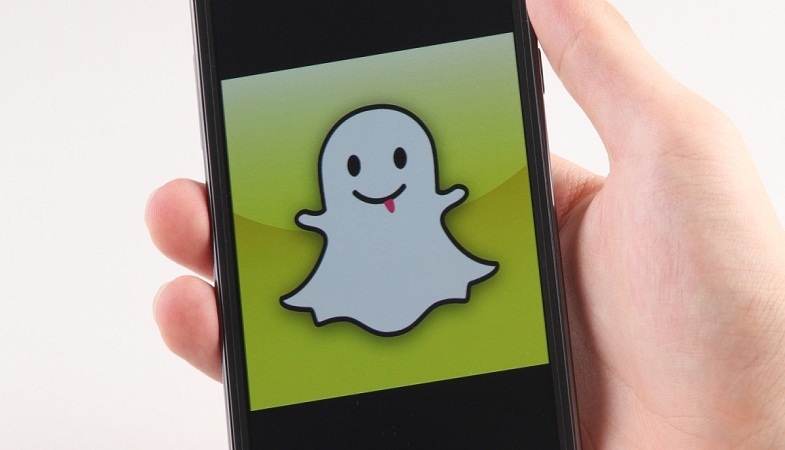 Dreading its fate and becoming a second lead in the run for providing the best Stories feature, Snapchat has recently pulled up their socks by adding several new features such as Giphy interactions, custom face lenses and Bitmoji customization. Both the new features – the Snapchat video call and the Mentions feature have been rolled out a few days back. We hope with its utmost efforts, Snapchat remains the best social media app for sharing Stories. How to Find Out Where Your Friends Are Via Snapchat?